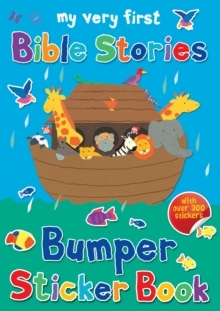 Alex Ayliffe's bright, colourful characters feature as stickers in this story and activity book. 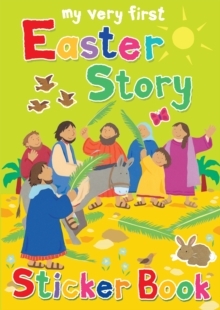 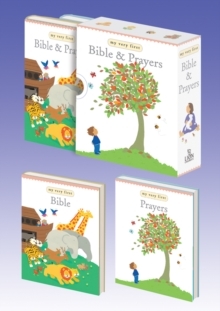 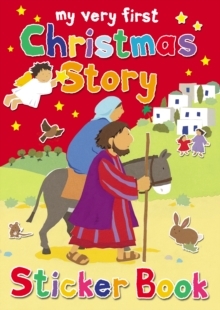 The book contains a retelling of the nativity story, with spaces left for children to fill with the appropriate sticker to complete the story. 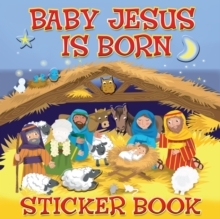 Accompanying the retelling are extra activities about what can be found on the page - counting, naming, identifying - for which extra stickers are supplied. 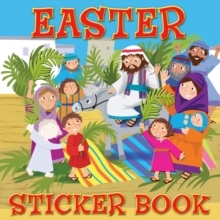 The stickers come on a double page spread in the centre of the book, and are grouped and numbered according to activity to make it easy to select the right sticker to complete the task.